Festival MED takes as its starting point the contemporary electro-acoustic music, which originates from the European avant-gardes of the 20th century, particularly the dodecaphonic music. The music of the second half of the 20th century destructuralized and analyzed, then connected and synthesized forms, the acoustic and the electronic into electro-acoustic music. With the development of electronic instruments in the second half of the 1960’s the electronic music was emancipated as an independent form of musical expression. MED is open to different ways of creation and is intended as the deepening of the interaction between different production media. 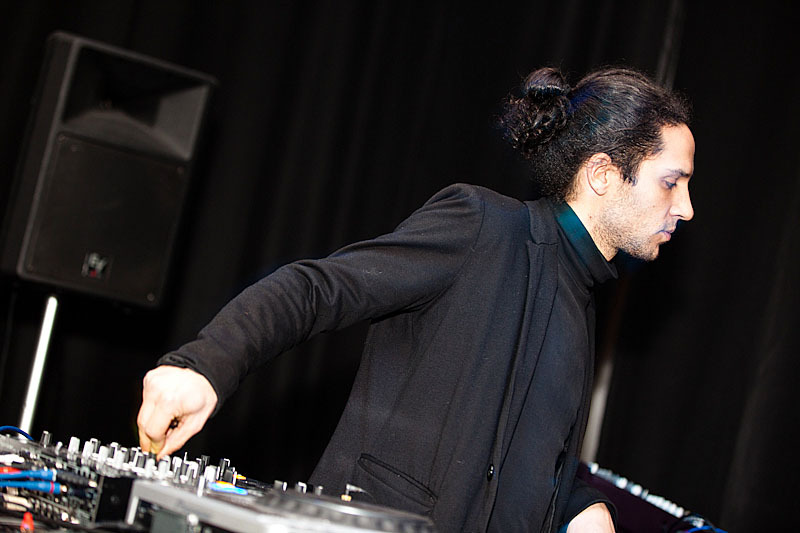 The festival focuses on a genre-wise least burdened and limited approach to the creation of electronic or electro-acoustic music, among other things because it aims to reach the widest possible circle of audience, through which it strives to make an inspirational contribution to the proliferation of production and the consuming of such music within this geographical region. One of the MED 2012 festival’s mottos is to avoid becoming a sort of fair, which is unfortunately the symptom of many of today’s festivals. At the same time its mission is to satisfy the public that is especially drawn by the neuralgic points of musical creation. 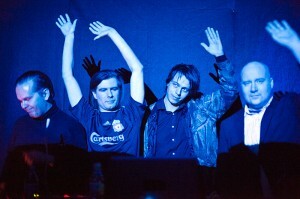 MED therefore seeks to become, in the long run, one of the electronic destinations on the map of musical gourmets. The festival program includes, apart from the musical performances, a round-table discussion on the subject of the importance of individual’s audacity in the field of electronic or electro-acoustic music, with a tribute to the recently deceased Mario Marzidovšek, in the past extremely active, but on our soil unfortunately rather unknown creator from the North-eastern region. 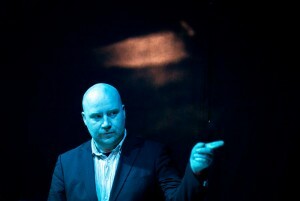 Jóhann Jóhannsson is a renowned Iceland composer and producer, member of Apparat Organ Quartet and Evil Madness. He is co-founder of Kitchen Motors, which is more than just a publishing house; it is a creative collective intended to support collaborations between authors from different parts of the world, concert and exhibition organizations, and production and publishing of various artistic concoctions. The band published Super Great Love last year, with the famous Editions Mego from Vienna. Former editions reveal a decisively exploring tendency, an ominous atmosphere and an inspiration from the old horror-movie sounds. Their latest release adds an even higher number of beats per minute, and a good portion of wit and absurd. Pole is considered one of the pioneers of the German techno scene and emancipator of the dub sound, he also runs the renowned ~scape publishing house alongside Barbara Preisinger. 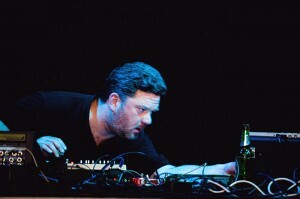 With a half a dozen of critically acclaimed albums behind him, Waldgeschichten and Waldgeschichten 2 are the first in a series of twelve-inch releases. 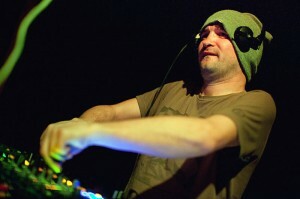 Gregor Volčanjk aka DJ Kozmo­navt is one of the most prominent names of the local Maribor scene, known mostly for his lengthy and unpredictable sets. As member of the music editorial team he is actively engaged in the work of Radio MARŠ, and is also a member of the Vinilija association from Maribor that looks after the local night-life. Januš Aleš Luznar is one of the most productive young electronic producers on our soil. In 2009 the native rx:tx released his debut album Hibernate 1000 Miles from Earth. This year he is breathing life into a new project called Ohm Fat. His work is best described by the term ‘idiosyncratic’. Behind the alter-ego of Mint hides Gregor Jaklin from Maribor, definitely one of the most recognizable producers and DJs in the region and wider. 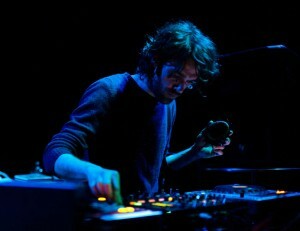 His otherwise dance music is characterized by an explicit deepness, occasionally surrendering to accented minimalism. A central Slovenian disco protagonist, one half of the Ichisan & Nakova pair, who can take the credit for the presence of a new disco on our ground, with a spectre of all its mutations. He set out on his deejay path in the last years of the past millennium; his own production – Kravji Bal EP and Jagababa – was released by Slovenian Glorio Music and Italian Pizzico Nobel. 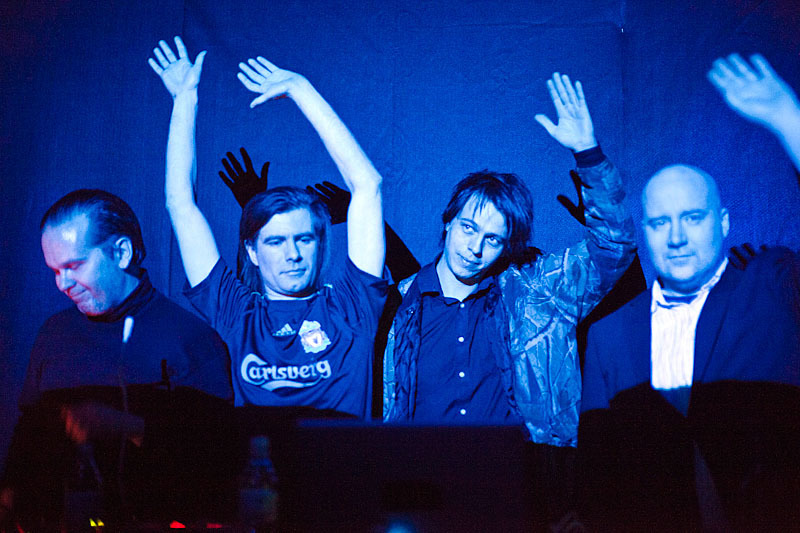 With Ichisan they published Yugo Tempo for the British Nang Records in 2010.